© Mikhail Kapychka. All rights reserved. 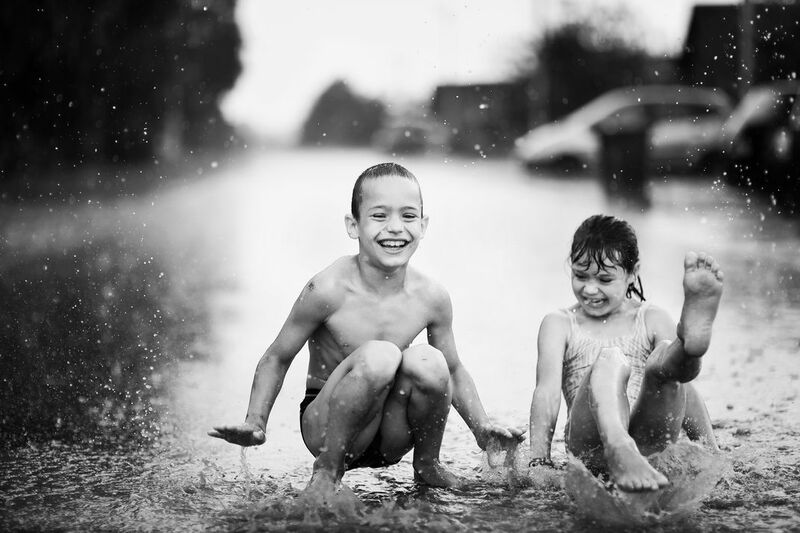 Happy children playing in a puddle during a warm summer rain. 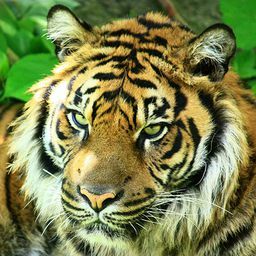 Date Uploaded: Oct. 31, 2014, 4:03 a.m.